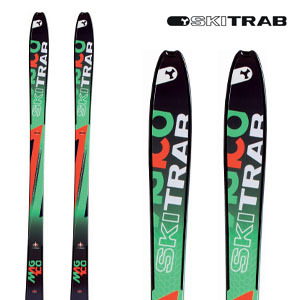 Extremely lightweight Touring skis, ease of steering with excellent floatability. Two cutting-edge construction technologies were used: Hibox Technology (thin micro-mesh carbon cage (3k) which wraps around the ski completely providing a definitely higher torsional stiffness (in this ski approx. +20%). Light, compact LED headlamp, perfect for skitouring, with a luminious flux of 1600 lumen. Delivered with helmet mount and a practical headband when used without helmet. 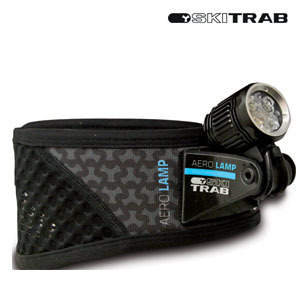 The lamp emits a very intense light beam making it possible to ski with excellent visibility. The back of the headlamp is provided with ON/OFF button and operating modes to change brightness: 4-intensity levels (maximum brightness – 75%, 50% brightness – reduced brightness) and off mode. 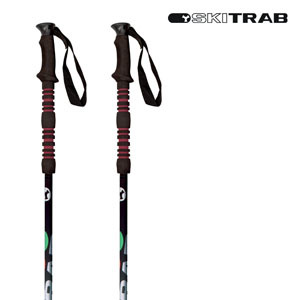 Target: easy-turning, lightweight Touring Skis, with excellent floatability. 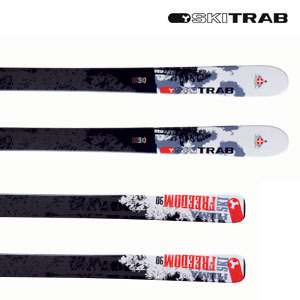 Suitable for skiers looking for good performance also downhill thanks to their wider surface. The new construction technology “LIWOOD box core” provides stability, strength and durability to this light wood core ski. This excellent pole suitable for winter excursions is one of the lightest telescopic poles on the market. The upper part of the shaft is made of resistant aluminium combined with the lower part made of reinforced carbon with incredibly strong Kevlar providing maximum stability. Ergonomic grip with a non-slip foam support. Preformed anatomical fingers. Terry cloth sweat wipe on thumb. Anatomical reinforcements on the palm. 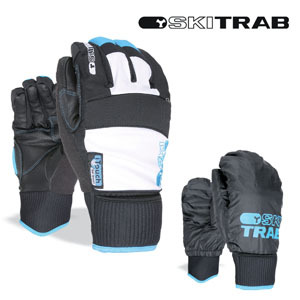 Cuff with extractable and removable glove cover: this windproof nylon mitten improves the glove warmth remarkably. Goggle/ski base cleaner on the palm.